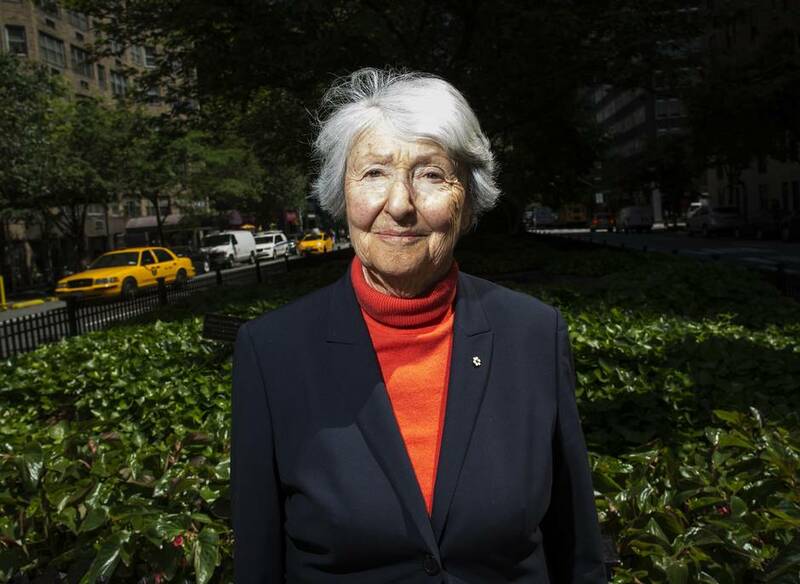 Ms. Oberlander, who is 94 years old and still working on major projects, says he spent $300,000 or more on painstaking upgrades that were sensitive to the Lassere design, including geothermal heat and high-end appliances in the kitchen that were customized with a colour to fit with the Modernist era. 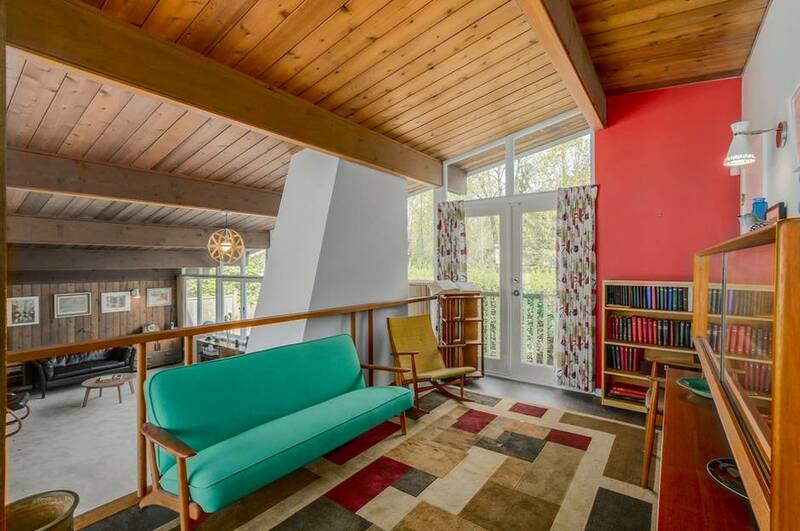 Dr. Friedman had tried to have the house preserved with a heritage designation, but it is in the University Endowment Lands jurisdiction, which is governed by the province. He was told a designation wasn’t available. The Johnson Deconstruction Company is busy renovating the building that was built in the 1930s. The Dundee Bank will be moving in. Johnson Deconstruction will also take apart three condemned homes close to the building also purchased by the bank, saving lumber, fixtures and other valuable parts found in the homes. Those parts will be used for other homes and projects. via Dundee Bank Saves Old Building. 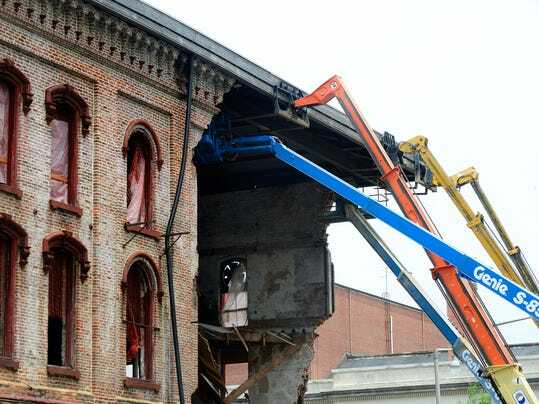 The city ordered the demolition of the 107-year-old building — located at the corner of Station and Craig — in September, five years after a protracted process that began when the building was damaged when it was hit by a Duncan snowplow. Citing safety and nuisance reasons after Worksafe BC closed the site, the city eventually rejected a bid by Faulkner to negotiate a deal to repair and save the building. via Old Red Balloon building demolition underway – Cowichan News Leader Pictorial. Salvage Dawgs airs nationally on DIY Network, and will feature The Weatherford Farmhouse on the eleventh episode of the third season on Dec. 21 at 10 p.m. He spoke of the 30-member crew spending money at local hotels and restaurants. The crew enjoyed local catering on site, and they even treated Wimbish and his wife to dinner at Bistro 1888. “That part was interesting-how much impact it makes. They did business with local businesses, not chain stores,” he added. via Weatherford Farmhouse featured on Salvage Dawgs – YourGV.com: Local News. 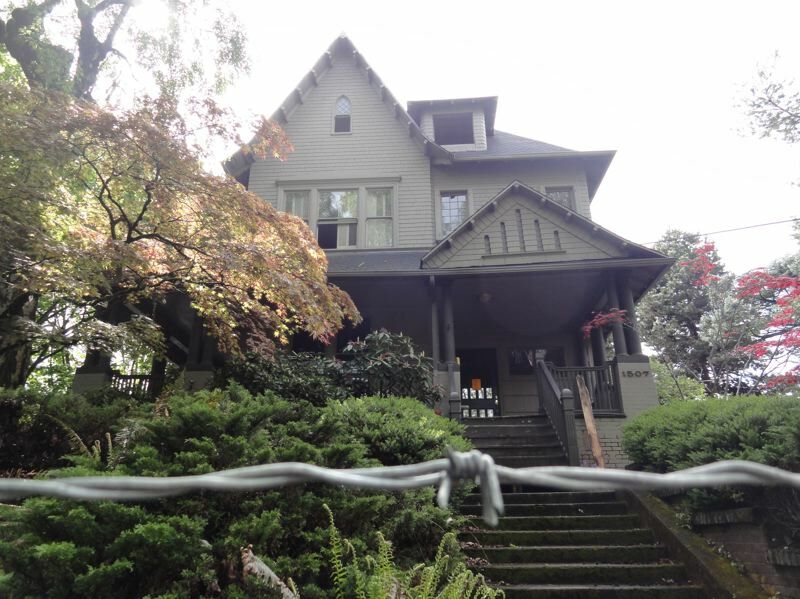 Rose’s plan is so controversial that over 800 Portlanders have signed a petition begging him to stop, lamenting over the loss of a historic structure. 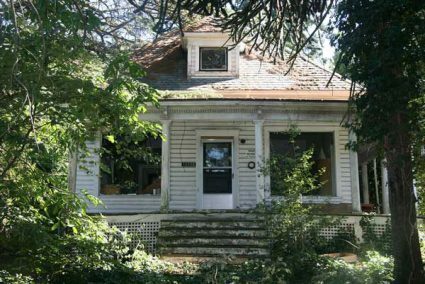 The house was one of the first homes in Willamette Heights, built in 1892. There are pictures of the house from the 1890s, perched alone in grandeur on the recently logged hillside rising from Balch Creek. The years since then have seen multiple owners, and the house has been the site of many neighborhood gatherings, including annual Easter egg hunts — the sort of hunts and gatherings at which neighbors meet while their children play, and lifelong relationships are formed all around. The house has been well-loved and cared for. To be sure, it’s over 100 years old, like many of the homes in Willamette Heights. For many of us, that has meant upgrading wiring or plumbing, or even replacing foundations. We understand that you may be now facing those sorts of costs, and we can assure you that they’re worth it. There’s no greater value than in preserving the character of the neighborhood. 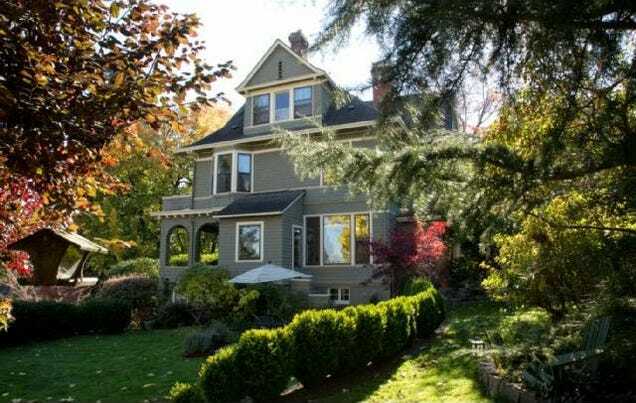 via Kevin Rose Infuriates Portland Over Plans to Demolish Historic Home. 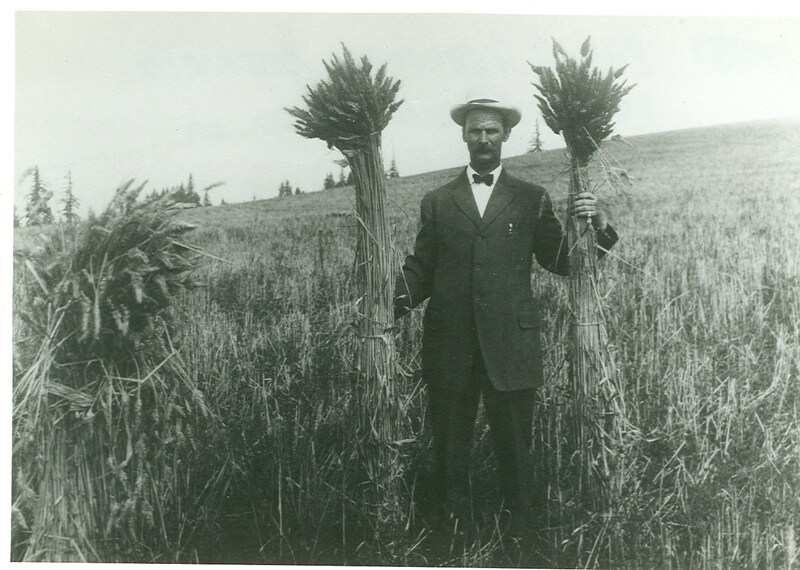 Stan Sevenich was the lone opposition vote on the council. “One unique thing about the city of Menasha is that we’ve retained a number of our historical buildings. It kind of gives that certain character that surrounding communities have lost. I’d like to see us be fortunate to continue to have that,” he said. The developers plan to file the paper work to begin the process to demolish the building right away. 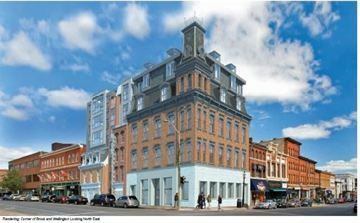 The hope is to begin construction on the new project by this fall. via Former Hotel Menasha Green Lighted For Demolition – WBAY. via telegram.com – Photo Gallery. by: TRIBUNE PHOTO: JOSEPH GALLIVAN – The Goldsmith house at 1507 N.W. 24th Ave. awaits its fate: deconstruction and replacement by townhouses or a last-minute reprieve from the wrecking ball. Developer Marty Kehoe’s company bought the site at 1507 N.W. 24th Ave. in March for $1.5 million. Adding it to the smaller lot next door, he proposed to demolish the 1902 Queen Anne Victorian home and build seven townhouses. The Northwest District Association heard about the plan too late and tried to stop him. But Kehoe’s crew was already gutting the building. Kehoe says he may still sue the city if a demolition permit issued on April 9, but blocked nine days later, is not eventually approved. The house is a hulking, moss green structure that sits high above the street, partially obscured by large trees, on a 10,000-square-foot lot zoned for residential development. It was designed by architect Edgar Lazarus and is an example of the Shingle style. via NW neighbors fume as old house faces last days. via Meeting today on Bemis mill’s future | The Jackson Sun | jacksonsun.com. 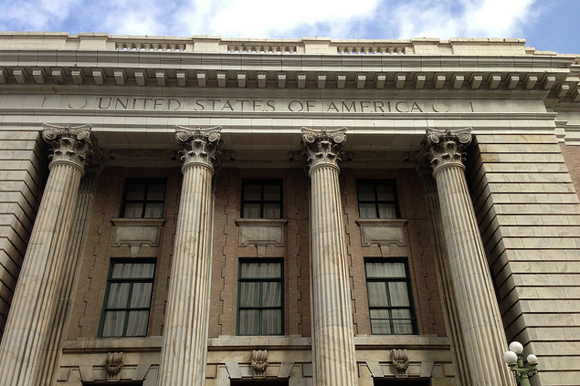 The long-awaited start of renovation work to transition the Classic Federal Courthouse in downtown Tampa into a boutique hotel called the Le Meridien is as important for preserving the architecturally significant historic building as it is as a symbol of community progress when it comes to revitalizing the city’s urban core. 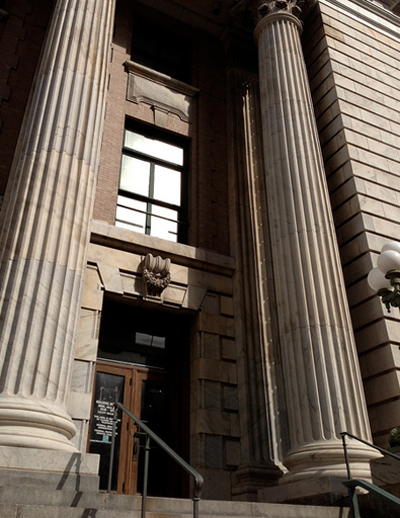 The Franklin Street Courthouse, a behemoth of a building complete with granite columns, marble floors, brass fixtures and solid oak door frames mahogany too?, tells the stories of Tampa like none other think “If Walls Could Talk,’’ the HGTV series — tales from the infamous federal prisoners held in basement cells to the animated and well-coifed lawyers strutting the hallways to the black-robed judges presiding over trial details chilling enough to make courtroom chandeliers shiver. 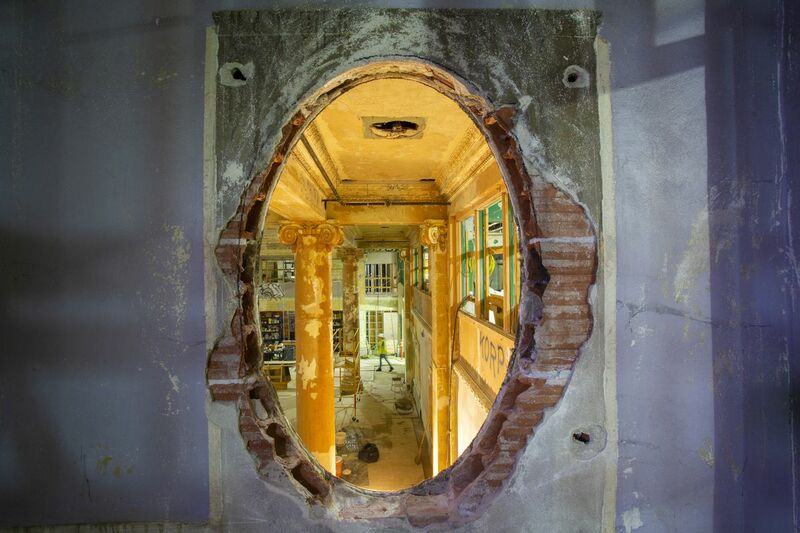 While developers plan to salvage many of the original fixtures and material for the enjoyment of future hotel guests, the renovation is most significant because it will help shape whats next in the surrounding neighborhood. via Will Le Meridien Hotel Jumpstart Investments In Downtown Tampa?. UTICA — An effort by local historians and preservationists to encourage deconstruction rather than demolition along the North-South Arterial project might fall short. Deconstruction is the process of taking buildings apart piece by piece and selling the material for reuse. 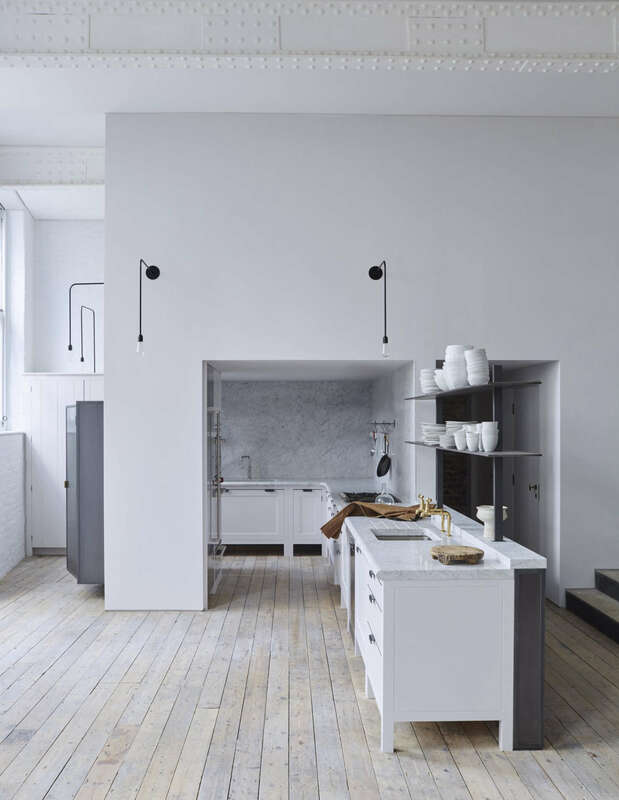 It breaks down into two parts: the older, antique fixtures and handmade pieces such as wooden banisters; and lumber and other building materials that might be reused. 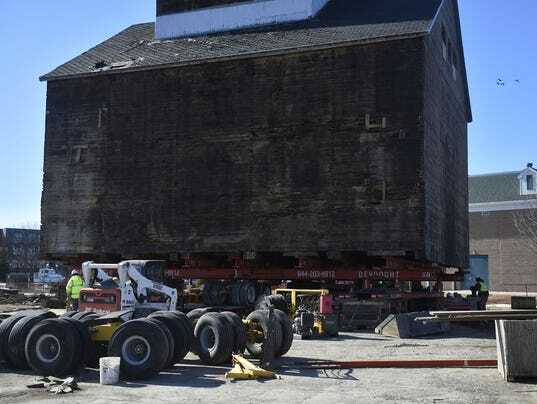 But the winning bidder of the demolition contract will decide if it wants to use any of the materials in the buildings or just tear them down, said state Department of Transportation spokesman Jim Piccola. Read the article via Historians might not get their wish regarding Arterial project – Utica, NY – The Observer-Dispatch, Utica, New York. Stow Historical Society has a shot at saving the city’s last viable one-room schoolhouse – if it can raise $45,000 before Dec. 1 to stave off demolition by moving the building for the second time in its 130-year history. The historical society has launched a fundraising campaign to move the old schoolhouse a short distance down Young Road to Heritage Reserve Park, home of its other three historic structures/museums, which is located within Silver Springs Park. Read the entire article via City’s Last Viable One-Room Schoolhouse Facing Demolition Deadline – Stow, OH Patch. While traveling around the Portland area looking for new places to eat, I often see empty buildings that just scream out “restaurant” not literally.It might be a derelict building on the corner with great bones, or a vacant structure sandwiched between two thriving businesses in an up-and-coming neighborhood. 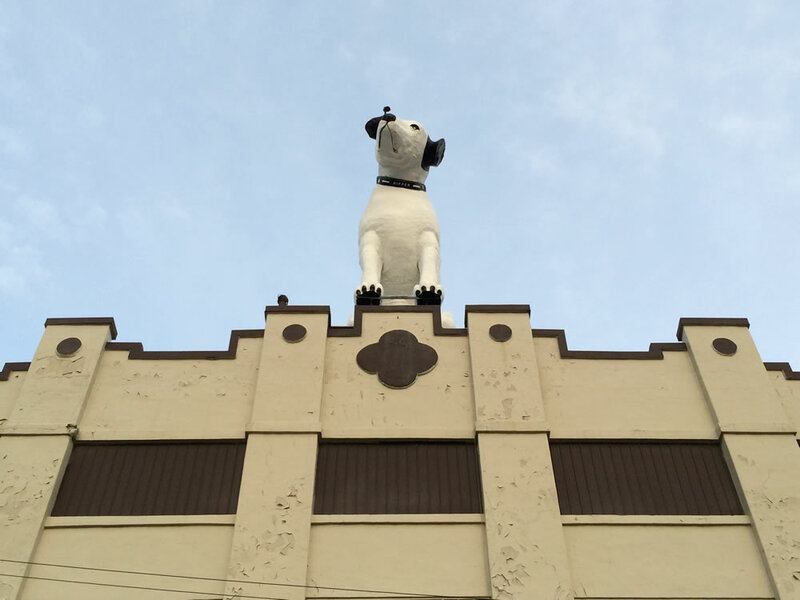 Either way, you probably have one near you, and you probably know what Im talking about.Just for fun, here are four Portland buildings that, over the years, Ive wished some deep-pocketed restaurateur would transform into a restaurant or bar. Owner Robert Froman, who also runs the Stove Palace and its must-see website just down Foster from the Phoenix, once thought of opening a stove museum in this dramatic two-story brick building. 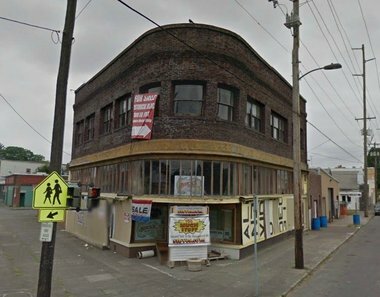 But, with a lot of work, the suspect structure — it currently sports a “U,” for “unsafe,” from Portland Fire & Rescue — would make a fantastic restaurant or bar, and a landmark eastern gateway for the still up-and-coming “SoFo” neighborhood. Thoughts: With a flatiron shape and lovely wrap-around windows on the first floor, the Phoenix would make a fantastic place to eat or drink. This vacant beige building might not look like much right now, but it has two things in its favor: a prime location in the middle of another up-and-coming neighborhood and a starring role in one of Portland’s most infamous scandals. Smack-dab between kid-friendly cafe Posies and the Multnomah County Library’s new Kenton branch, this building, at 8212 and 8216 N. Denver Ave., has loads of square footage and big windows looking out on recently renovated North Denver Avenue. But as the neighborhood has blossomed around it — just check out Kenton’s fun Friday afternoon farmers market half a block away — the building, owned by former NBA star Terrell Brandon, has remained empty. History: Here’s where things get interesting. In 1955, Multnomah County Sheriff Terry Schrunk led a raid of the 8212 Club, a gambling den, pinball parlor and bar in the upstairs of the building. Schrunk’s deputies arrested several drunks, but didn’t shut the place down because — according to testimony given to the special senate committee on labor and racketeering led by U.S. Sen. John McLellan and Chief Counsel Robert Kennedy — the bar’s owner gave Schrunk a $500 bribe. The testimony threatened to derail Schrunk’s political career at its nascent point. Kennedy even came to Portland to testify against him. But jurors quickly moved to acquit, and Schrunk, who had just won a hard-fought mayoral battle, went on to become one of Portland’s longest serving mayors. His son, Michael Schrunk, is the current Multnomah County District Attorney. Thoughts: It’s easy to imagine a Toro Bravo-like restaurant on the ground floor and a Secret Society-esque bar (“The 8212 Club,” perhaps?) serving classic cocktails in the old gambling hall upstairs. 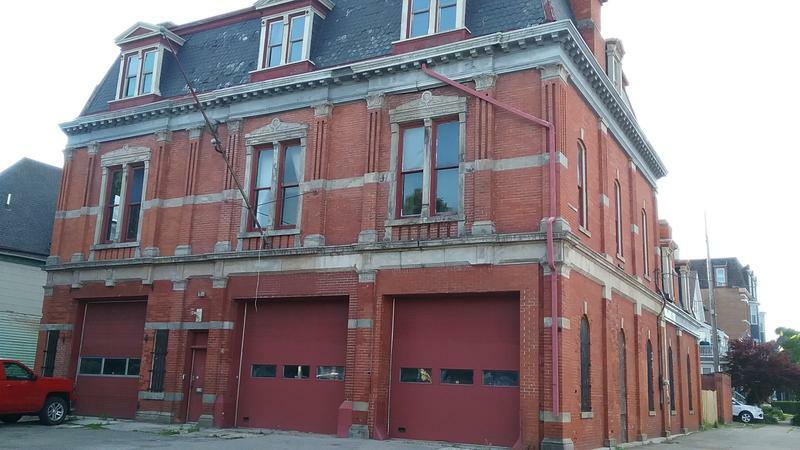 This firehouse at the western end of the Steel Bridge hasn’t played dormitory for firefighters for decades. In fact, it displays the same Portland Fire & Rescue “U” sign as the Phoenix pharmacy above. 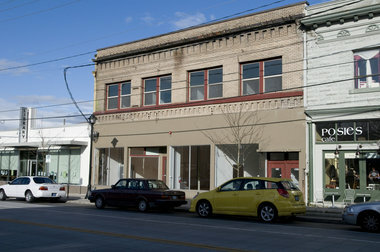 But, between the century-old architecture and the potential for river views, the two-story brick building at 510 N.W. Third Ave. sure has a lot of character. History: Portland Fire & Rescue’s website has a historical photo of the building, and lists it as “present at this location” from 1912 to 1950. According to Brian K. Johnson and Don Porth’s book, “Portland Fire & Rescue,” the station’s amphibious vehicles, known as “ducks,” were used for search and rescue operations during the Vanport flood of 1948. 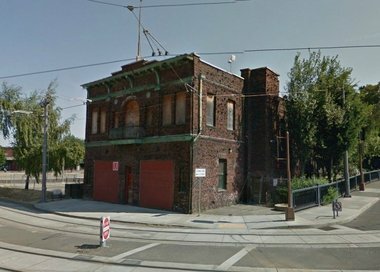 Thoughts: Not long ago, I thought Fire Station 2 would make a great rehab project for the McMenamin brothers. But with new tracks carrying MAX trains to and from the Greyhound station a short stumble from the building’s front door, it might be a dangerous place to serve beer and wine. Years ago, even when this building was a run-down shell, it still seemed like it might make a great bar or restaurant some day. Now, nearly 130 years old, the structure, a former carriage garage for Portland business and civic leader William Ladd, is set to become a new restaurant and lounge. As The Oregonian first reported Tuesday, the carriage house, meticulously restored under Carleton Hart Architecture project manager Paul Falsetto, will soon be home to Raven & Rose, a British-style gastropub with plenty of Northwest flavor. History: Built in the 1880s, the building was converted to shops and offices in 1926 and was remodeled as a law firm in 1972. 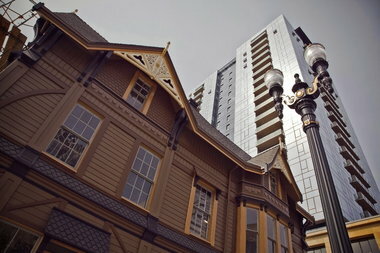 In 2007, the then-vacant building was placed on blocks and moved several blocks west during construction on the Ladd Tower condominiums (also pictured). Thoughts: Among other tantalizing details from co-owner Lisa Mygrant in Tuesday’s story was word that Raven & Rose’s interior was being inspired, in part, by the Brunel, a gorgeous pub in London’s Battersea neighborhood that closed in 2010. — Michael Russell via Which Portland-area buildings do you wish were restaurants? | OregonLive.com. St. Louis’ Cannon Design took over an abandoned Municipal Power House building to call their home. The project transformed the vacant space into the design company’s sleek headquarters, creating a modern interior inside the historical building. 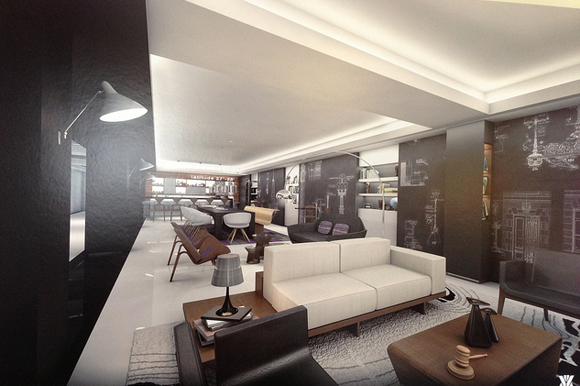 The resulting workspace combines open common areas with more intimate, private offices which ranks a LEED Gold rating. See the slideshow and read the whole article via Inhabitat | Design For a Better World!.